Little Street Pre-School Indoor Role Play-park Little street Customers can receive a 20% discount from Pistachios with a valid receipt. 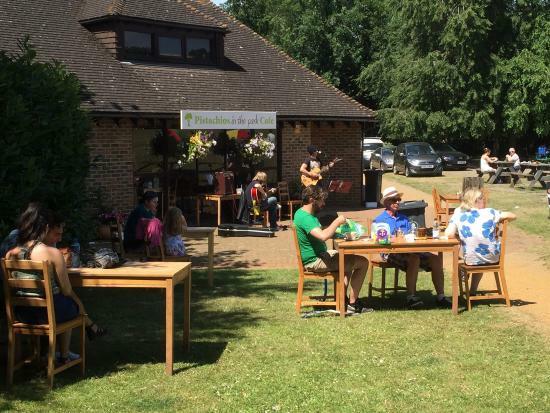 Child and Dog Friendly Cafe "Pistachios in the park", host a number of different events. 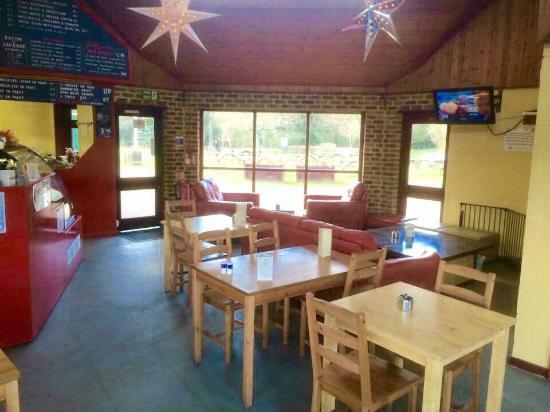 It boasts a cozy log fire and comfy sofas, as well as toys and games for the children. 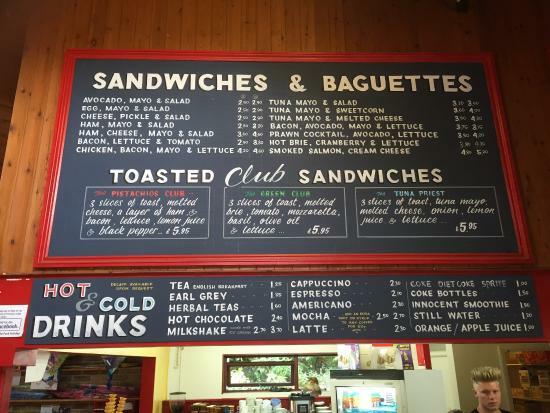 Pistachios Is nestled inside Frimley lodges park, so is a great place to relax after a walk, or a play. 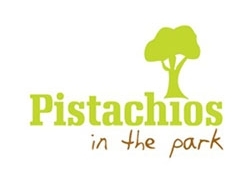 The Pistachios in the park cafe run events all year click here to see if there is anything going on there to compliment your pitch and putt game.